Challenging the police without specialist assistance can be a daunting and difficult prospect. 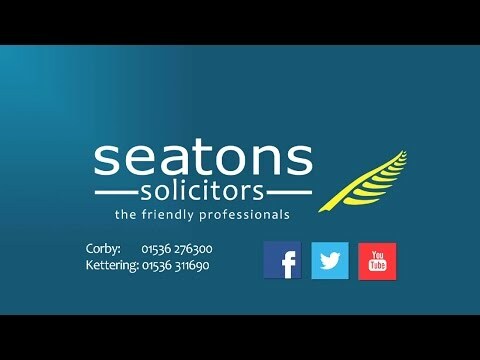 At Seatons, our team of friendly professionals are experienced in providing clear, easy-to-understand legal advice on matters relating to police misconduct and help make the process as comfortable as possible for our clients. If you genuinely believe you have been a victim of police misconduct, feel free to give us a call. The police are seen as custodians to the rule of law. It is therefore particularly distressing to have ever been a victim of police misconduct. Whether the police have acted negligently or you have been subject to false imprisonment or wrongful arrest, Seatons can advise on the best course of action to take. Our specialist solicitors have a wealth of experience dealing with police misconduct and provide supportive, dynamic legal representation tailored to your needs. We deal with police complaints, appeals to the Independent Police Complaints Commission and civil litigation for compensation.